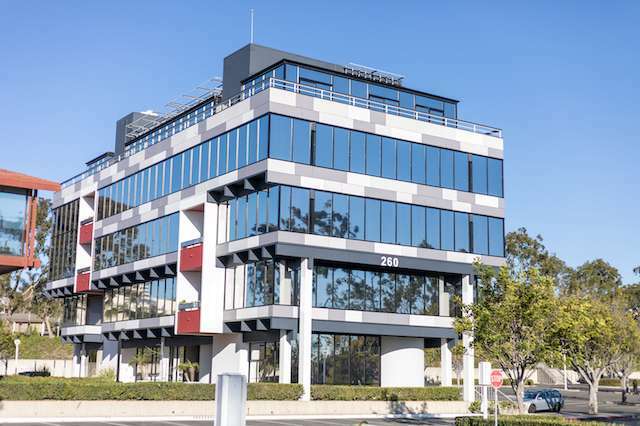 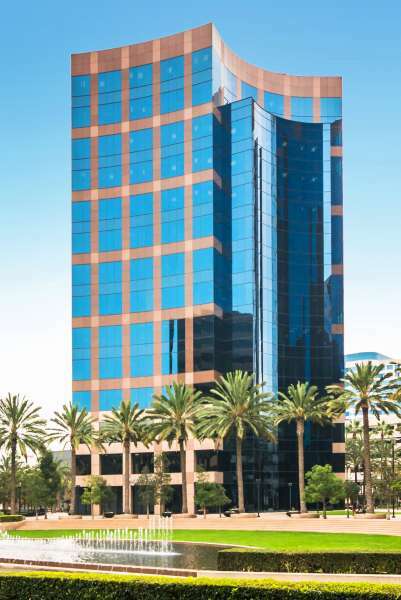 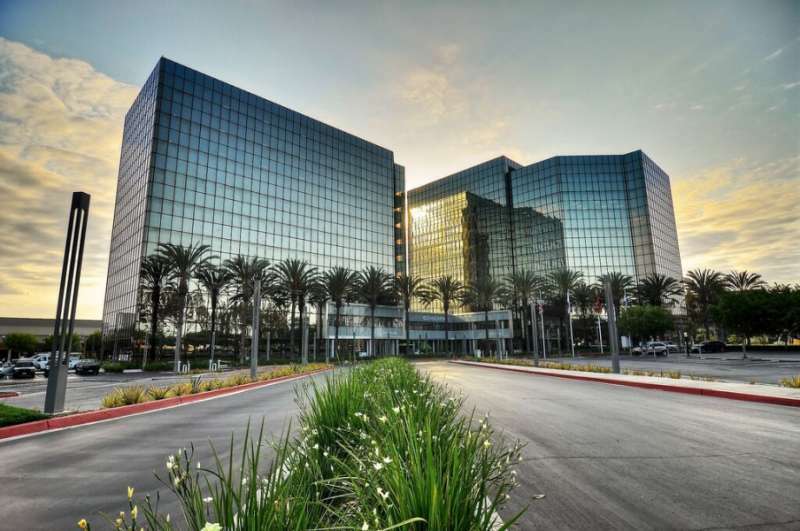 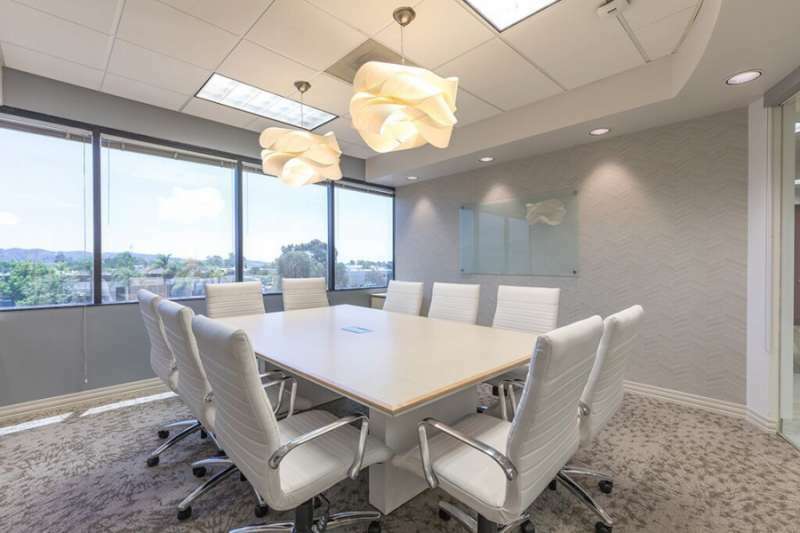 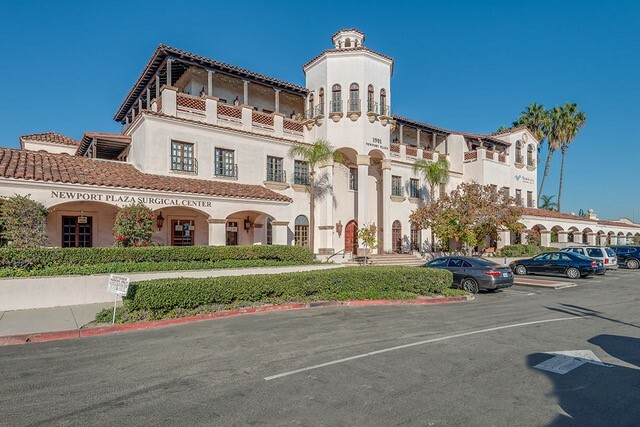 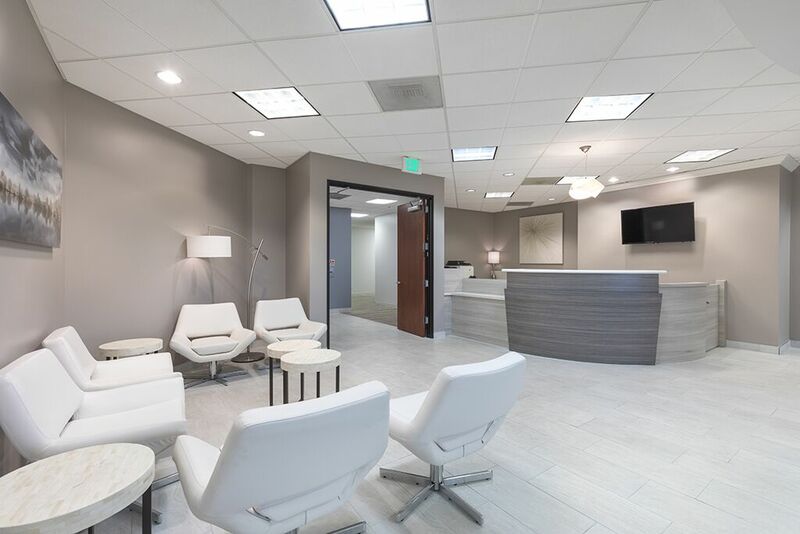 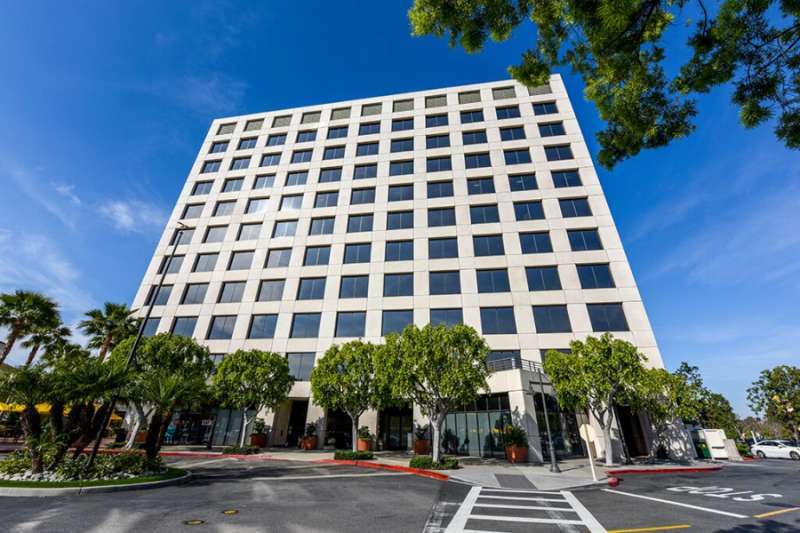 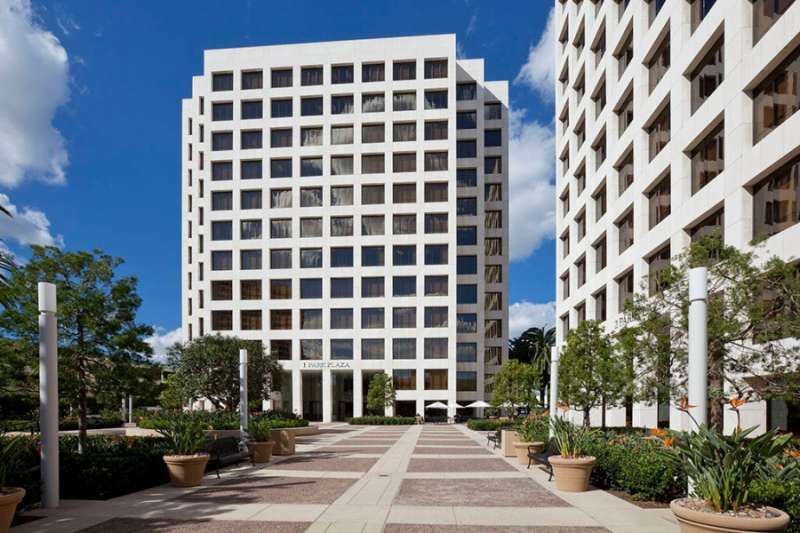 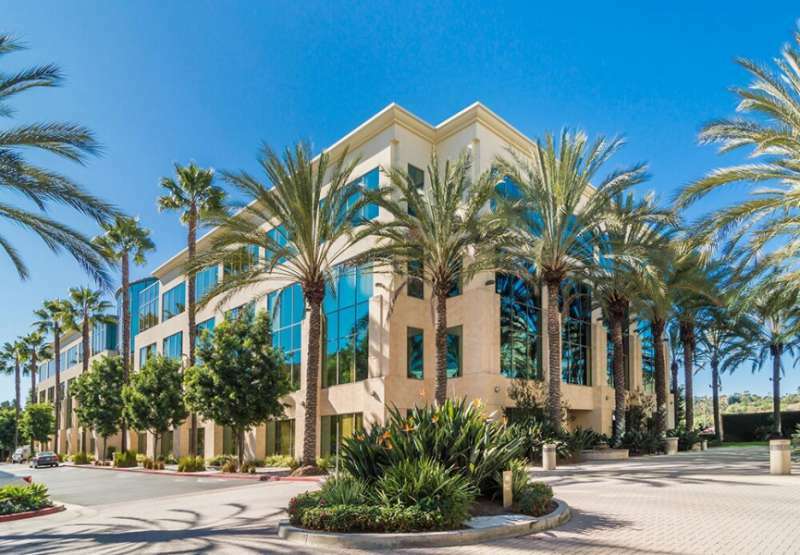 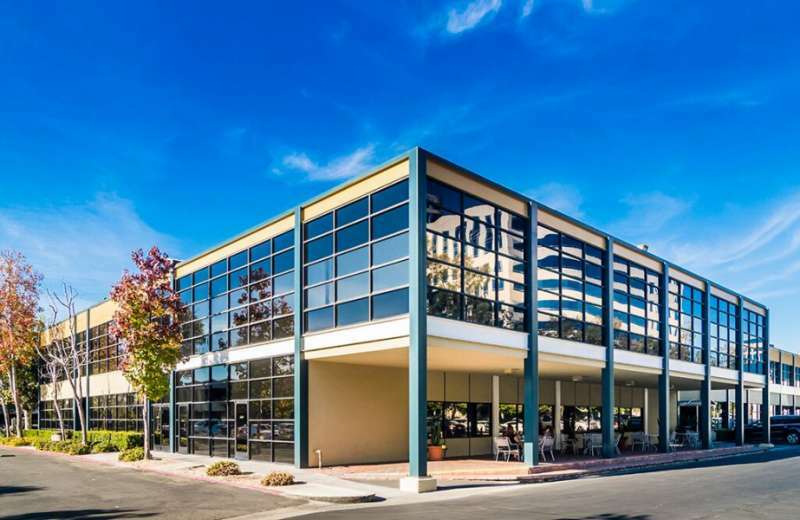 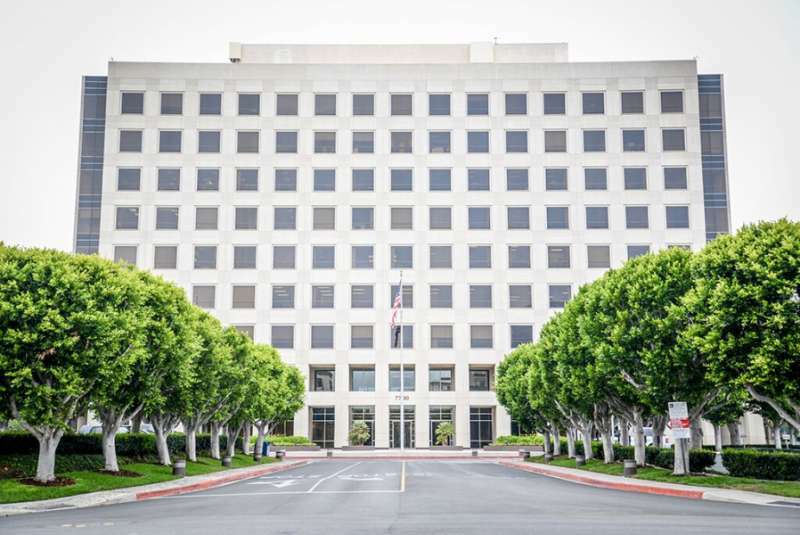 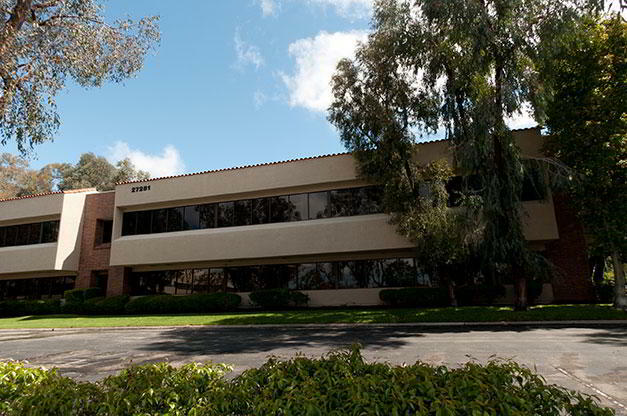 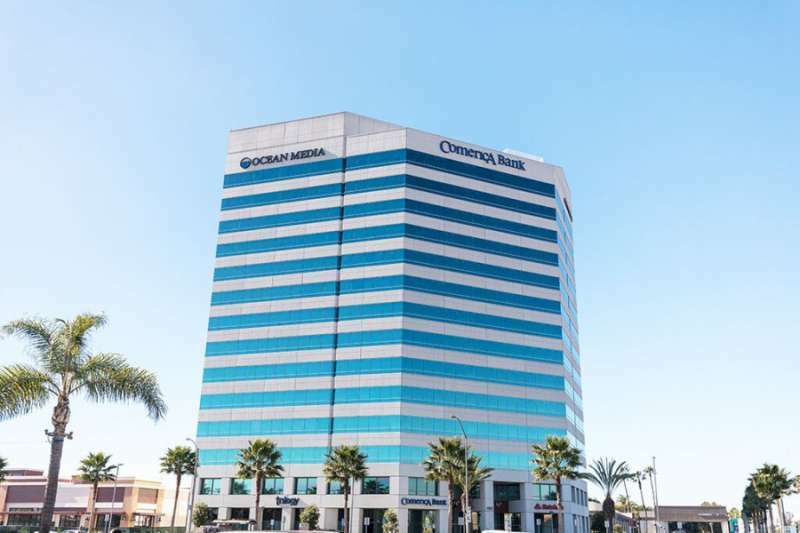 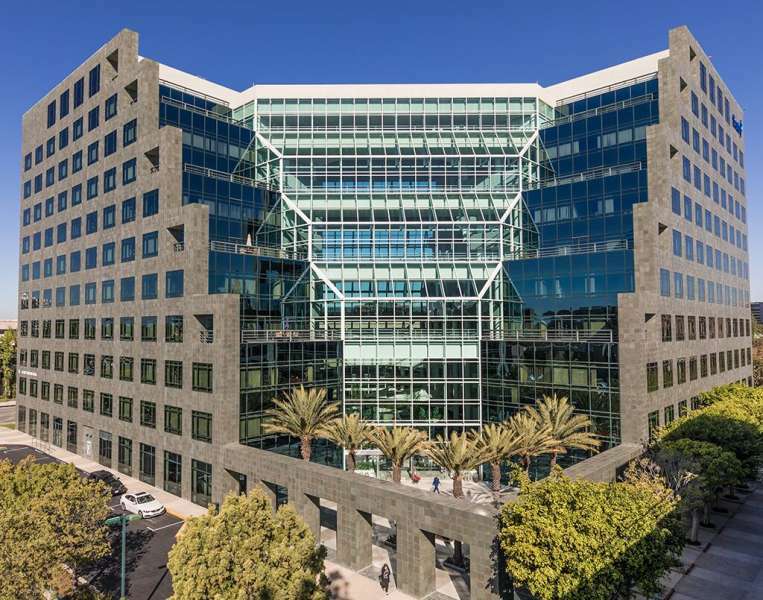 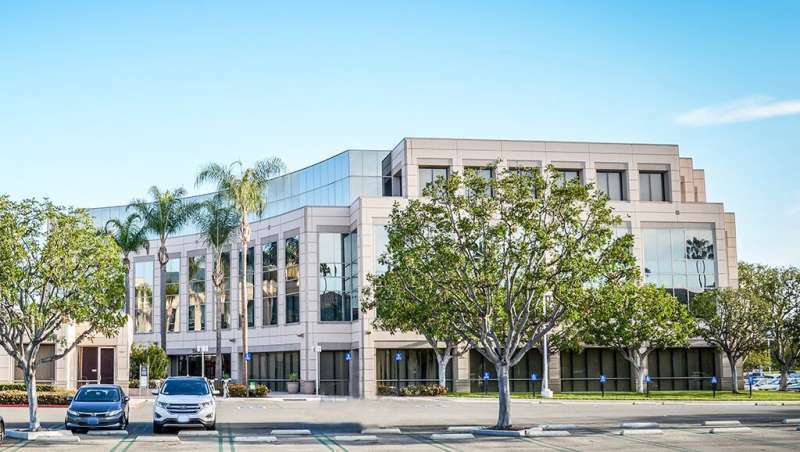 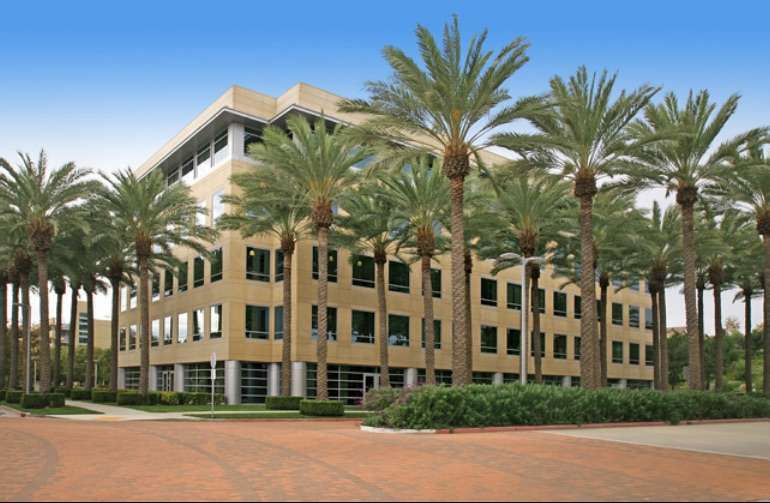 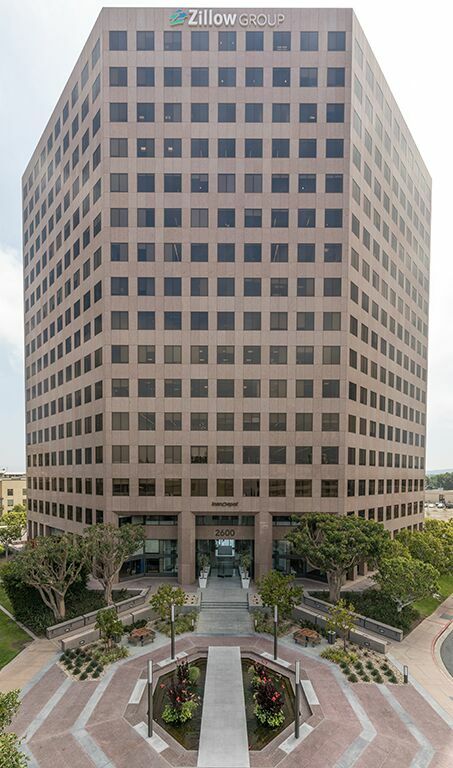 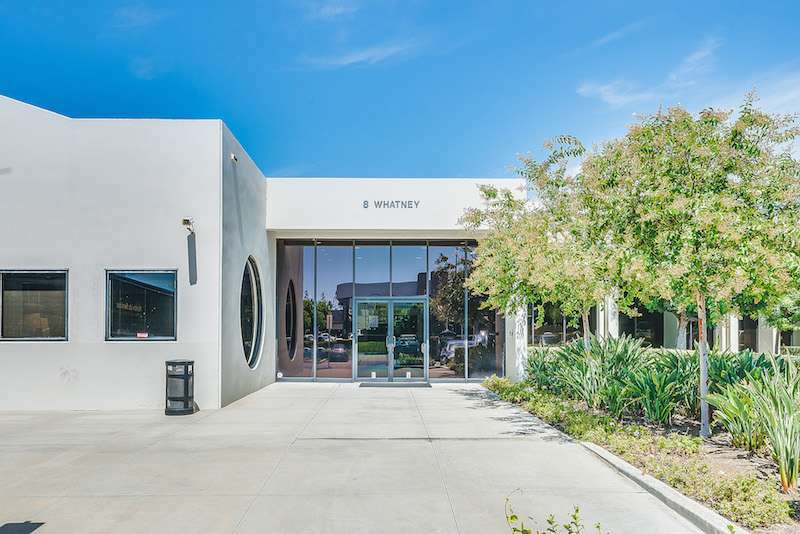 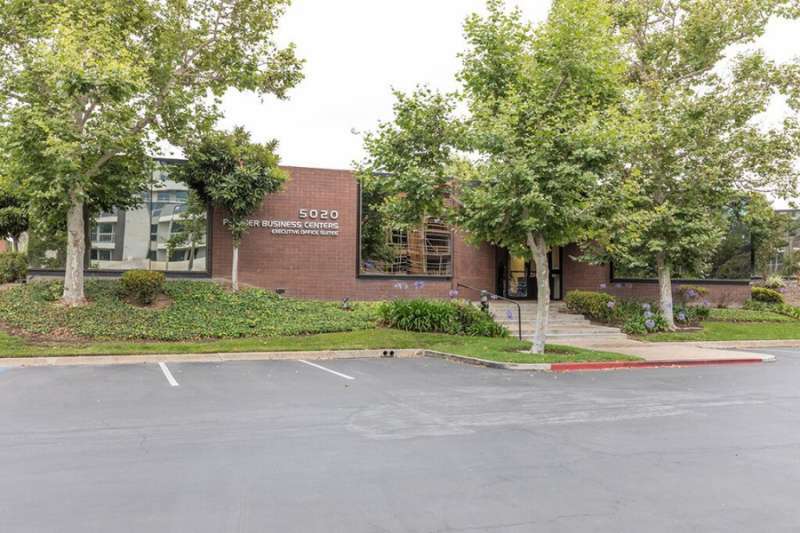 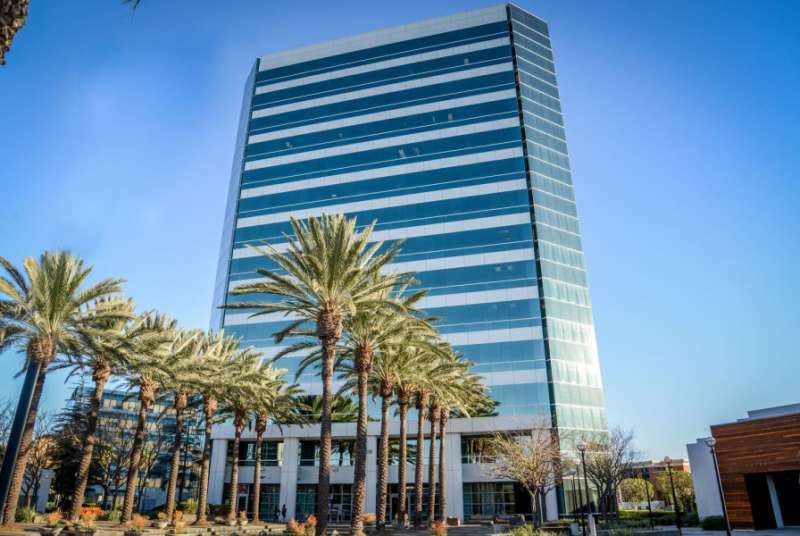 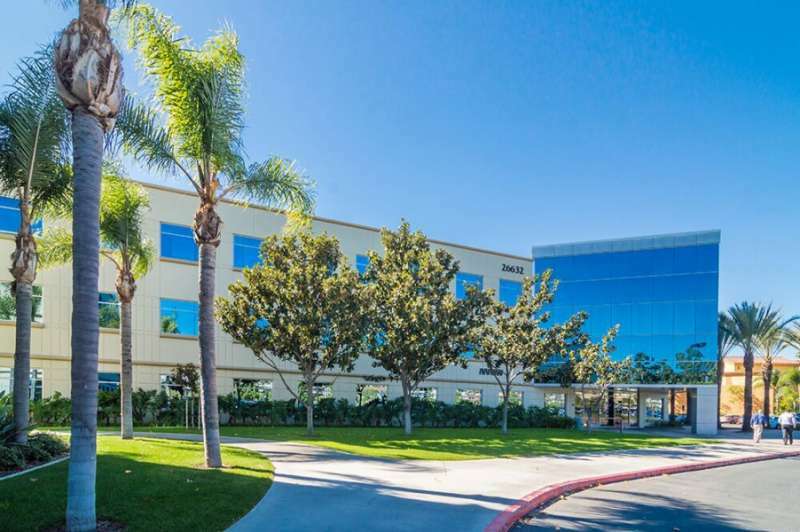 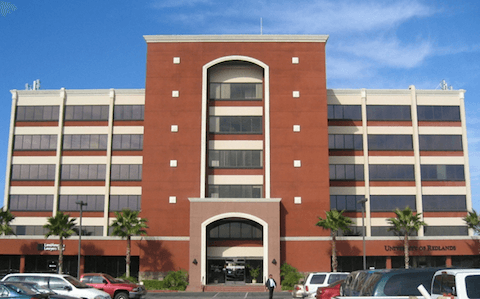 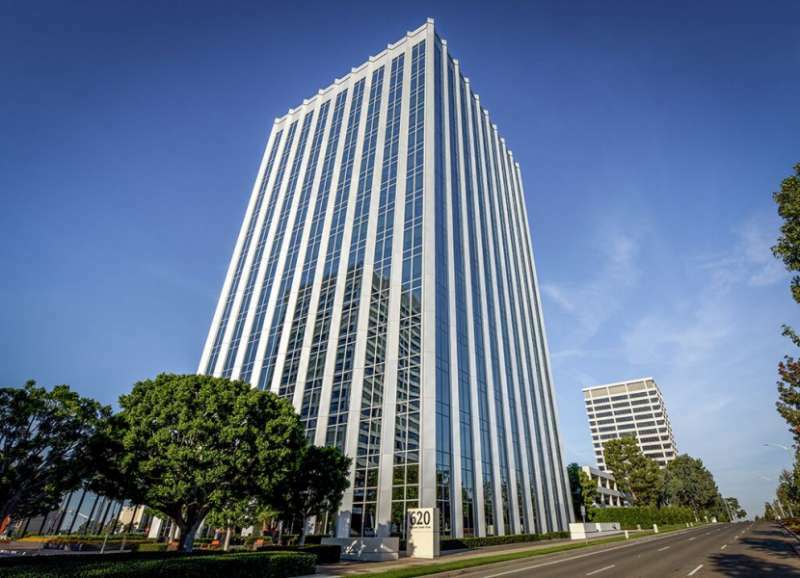 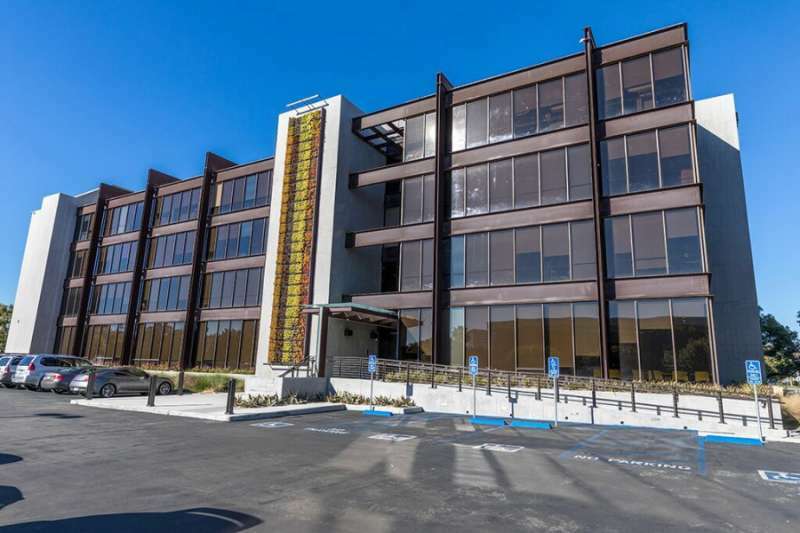 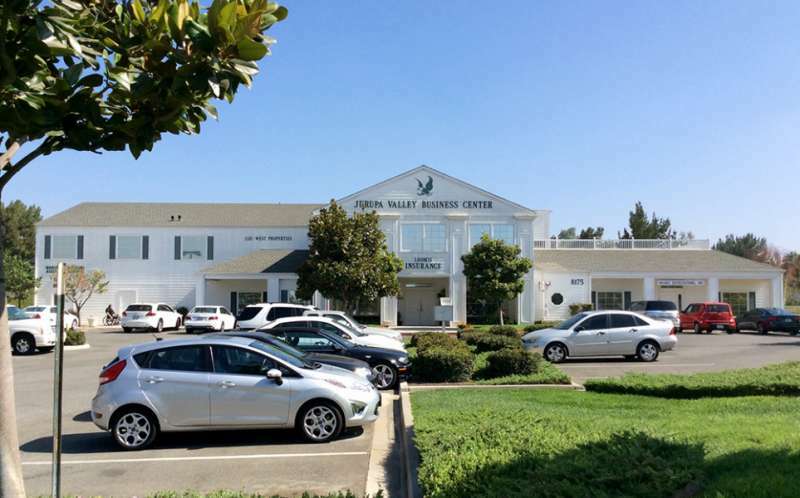 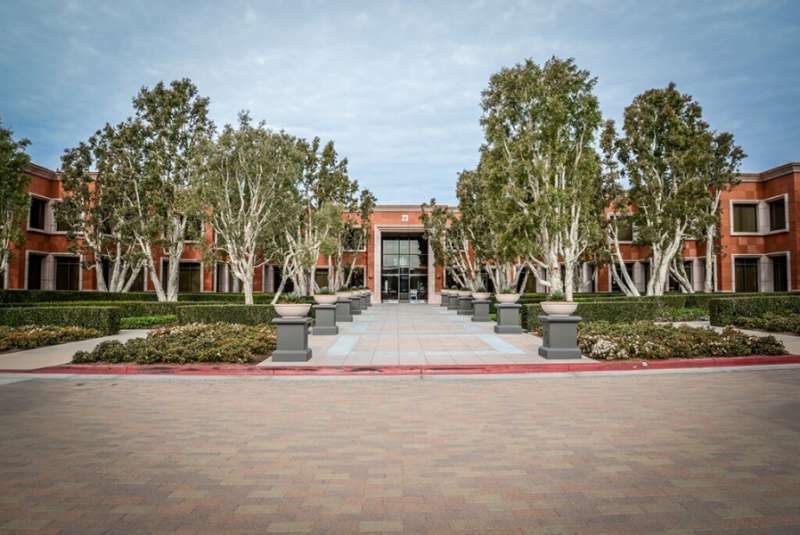 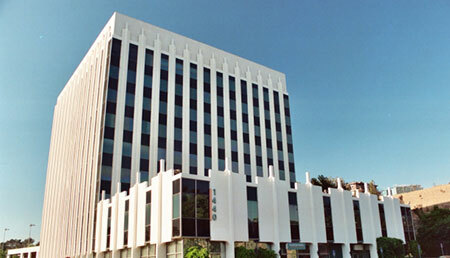 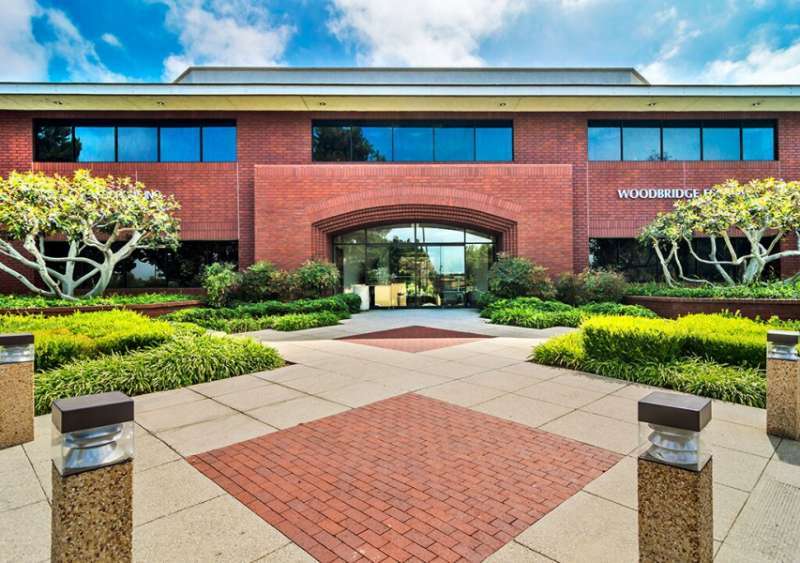 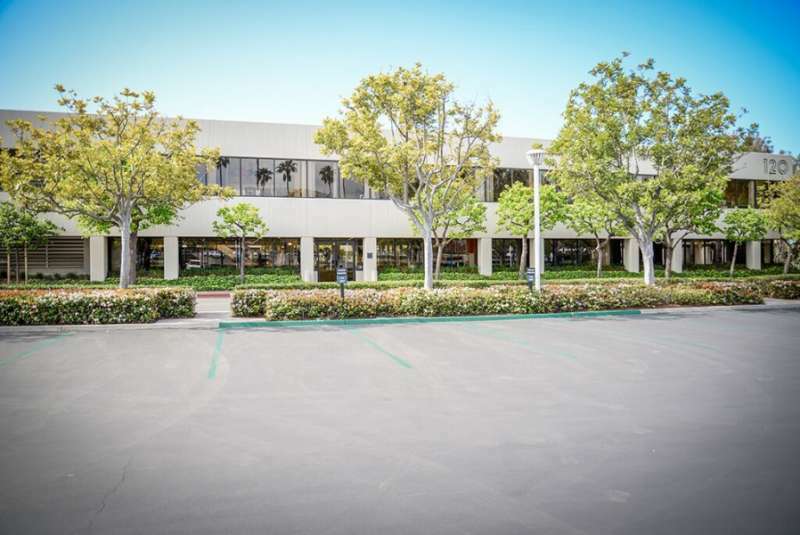 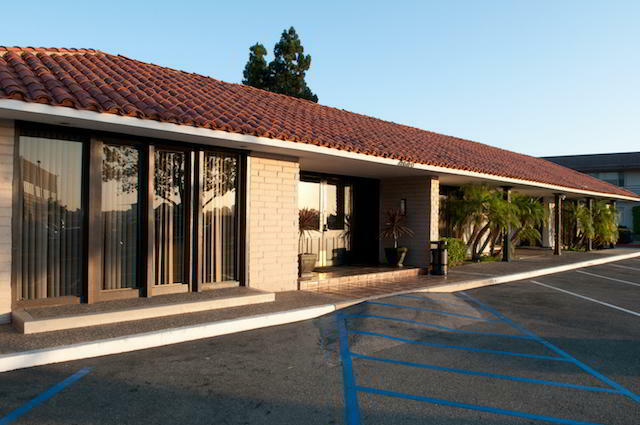 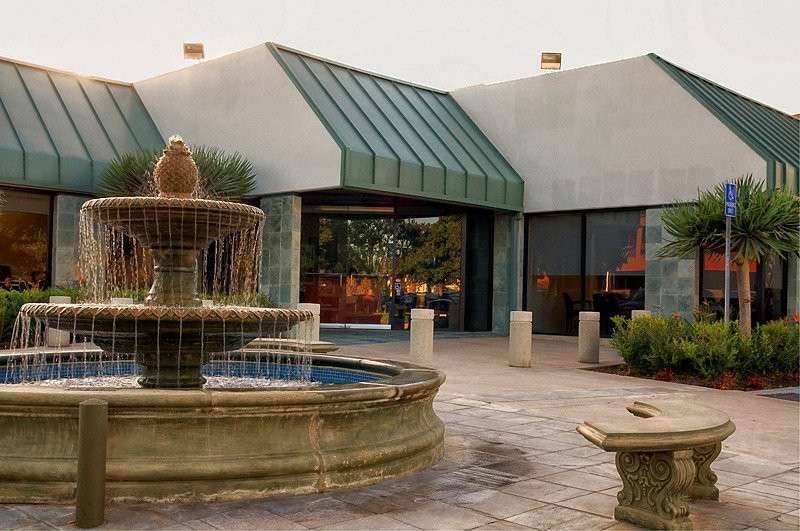 Take full advantage of business flexibility from this Rancho Santa Margarita virtual office. 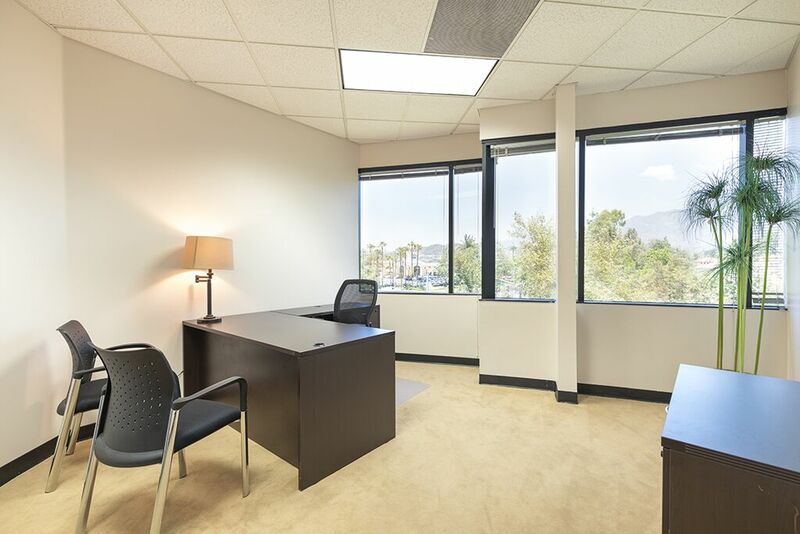 An excellent accompaniment to our live answering services and panoramic mountain views, this virtual office is easy to access when you need to meet with a client or just spend time in a day office. 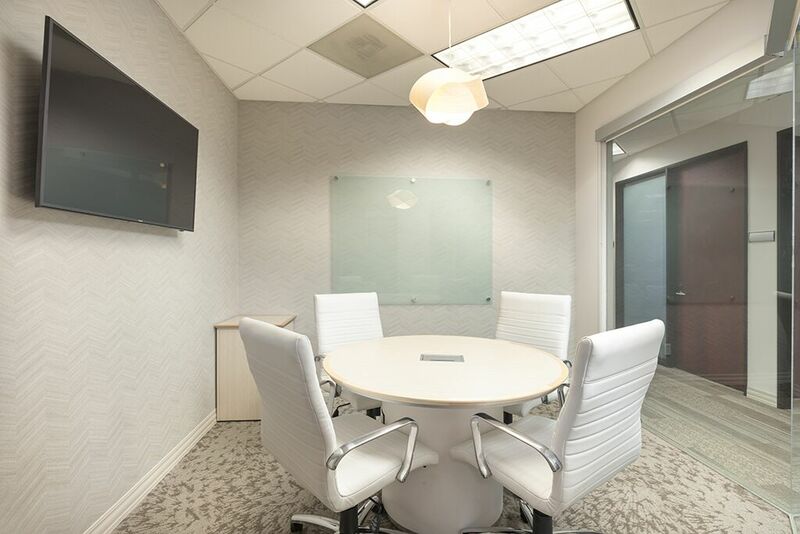 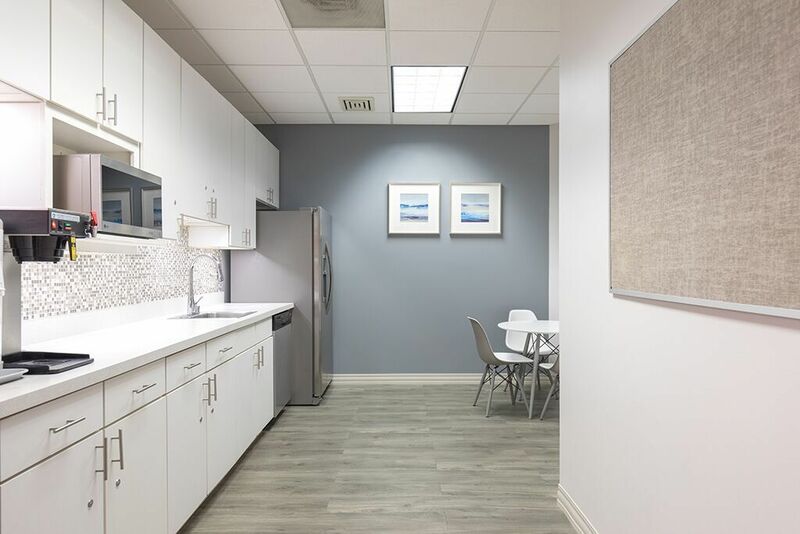 This virtual office is ideal for the mobile professional, or anyone who has flexible work schedules or needs flexible workspaces.